Mike Moyer is an entrepreneur who has started a number of companies including Bananagraphics, a product development and merchandising company, Moondog, an outdoor clothing manufacturing company,Vicarious Communication, Inc, a marketing technology company for the medical industry; Cappex.com, a site that helps students find the right college; and College Peas, LLC which provides publications and consulting on a variety of topics including, college admissions, trade shows and job search. In addition to his experience as an entrepreneur he has held a number of senior-level marketing positions with companies that sell everything from vacuum cleaners to financial data services to motor home chassis to luxury wine. 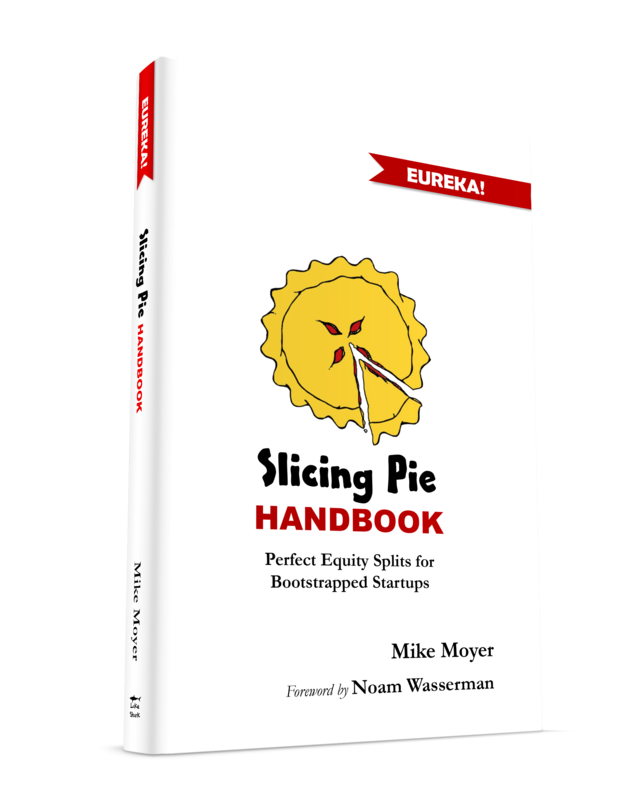 Mike teaches Entrepreneurship at Northwestern University and the University of Chicago Booth School of Business. He is the author of How to Make Colleges Want You, College Peas, Pitch Ninja, Fair & Square and Trade Show Samurai. He has an MS in integrated marketing from Northwestern University and an MBA from the University of Chicago. He lives in Lake Forest, Illinois with his wife and three kids.